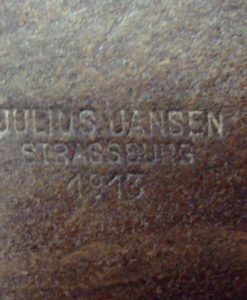 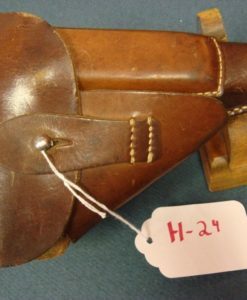 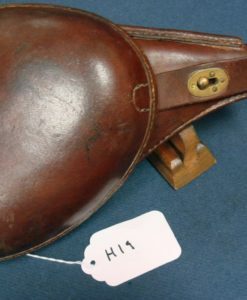 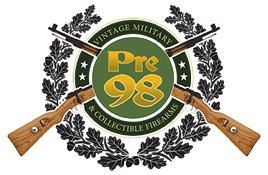 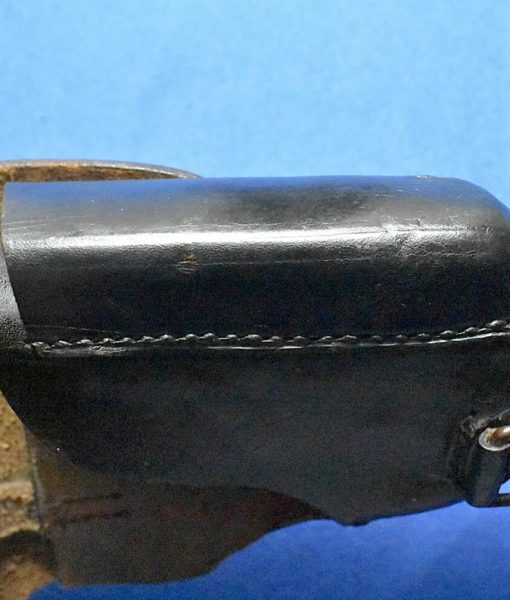 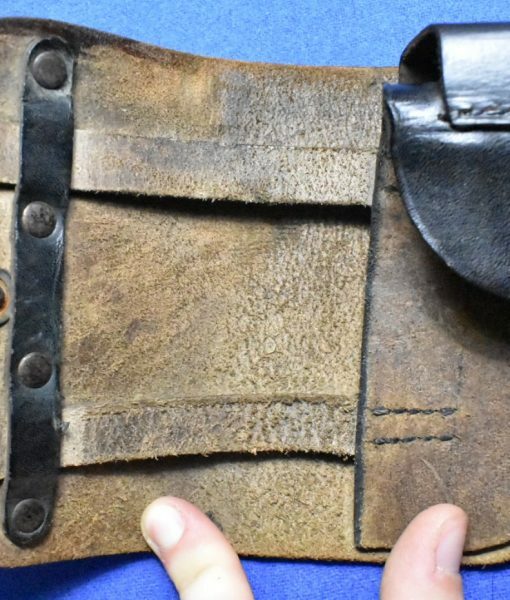 This is one of the most desirable and rarely seen holsters of the WW2 era, certainly rarer and more desirable than any other ppk holster except for the party leader examples. 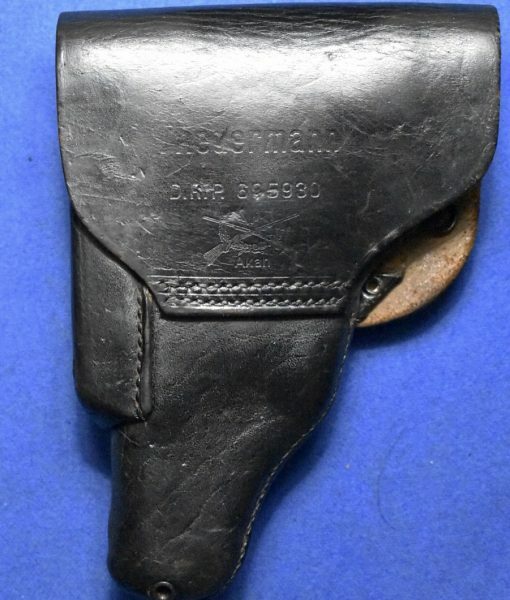 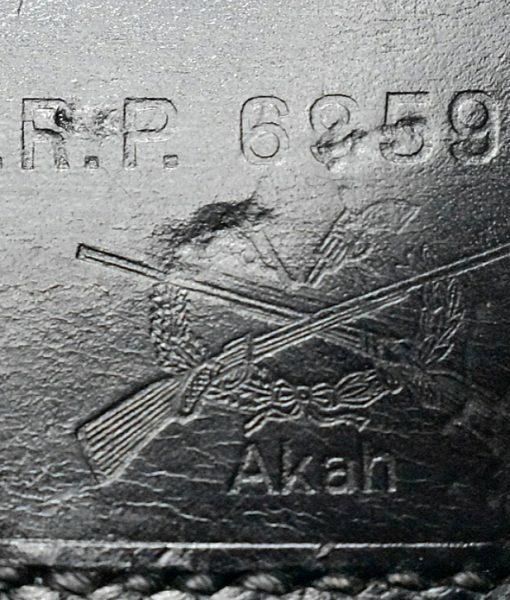 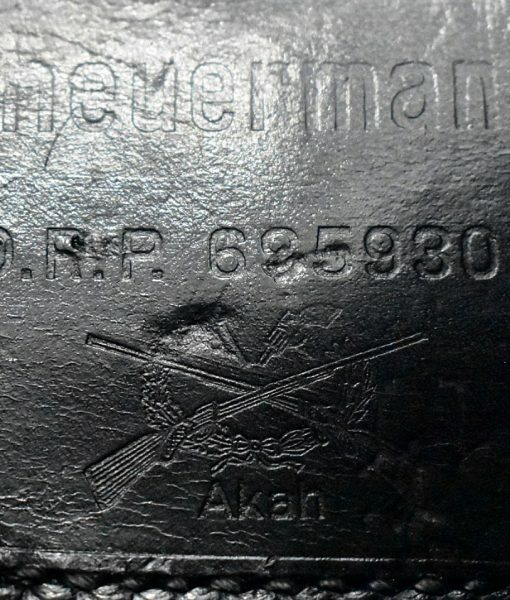 This is the very rare SS issued Akah made early Theuermann dropping holster marked for the Walther PPK Pistol. 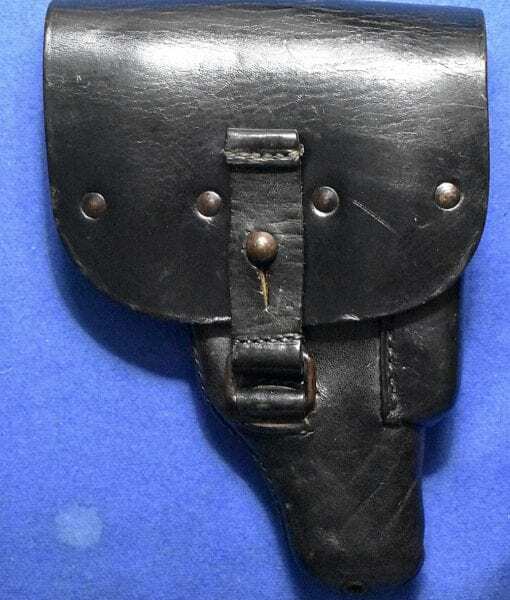 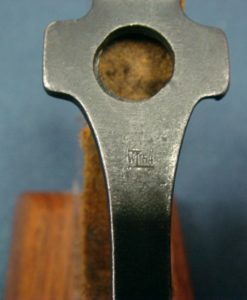 This is a correct holster for an early SS PPK Pistol.